Clymer manuals can save you money in maintenance and repair bills. Step-bystep procedures and detailed illustrations guide you through every job. 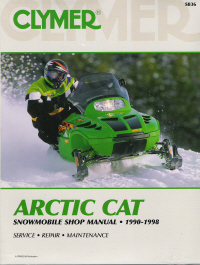 *Covers ZR 600 & Powder Special models with carburetors only.